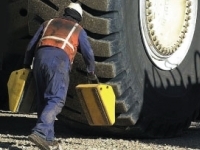 MONSTER® Aviation Wheel Chocks are designed for mid-sized to large aircraft and aviation equipment. They are manufactured with highly durable, lightweight polyurethane, which lasts longer than wooden chocks, never needs painting and eliminates Foreign Object Damage threats for aircraft. 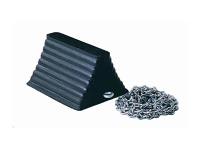 These chocks can be ordered with a rope carrying handle and are ideal for business, commercial, cargo and military aircraft. 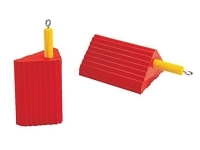 AC3512 Aviation Cilock Yellow 12 in. 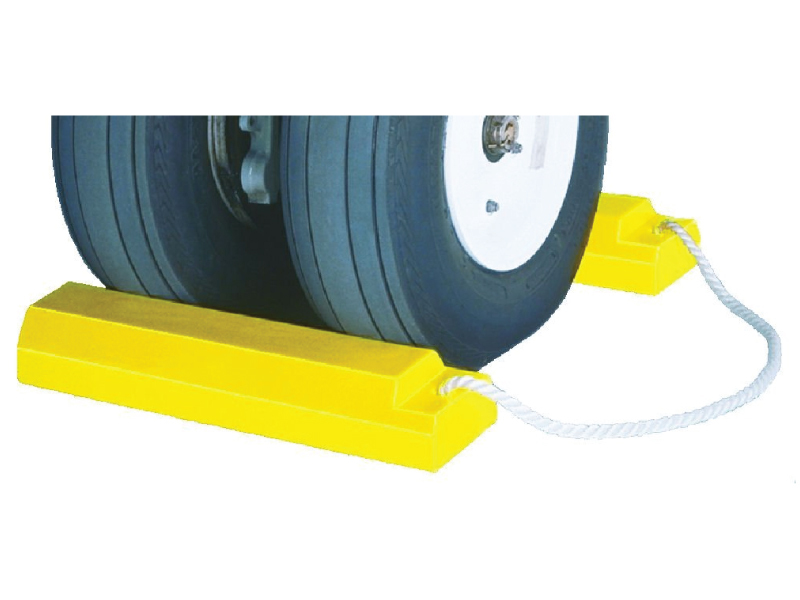 AC3515 Aviation Chock Yellow 15 in. 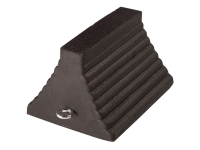 AC3518 Aviation Chock Yellow 18 in. AC3521 Aviation Chock Yellow 21 in.